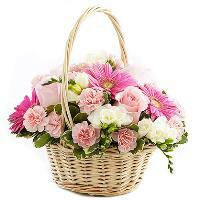 Flower delivery in England is taken care of by local florists in England, who hand arrange and hand deliver flower bouquets and arrangements themselves. 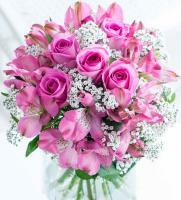 Our network of England florists and flower shops is dedicated to customer satisfaction, and you can send flowers to England with confidence. 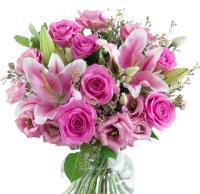 Fresh England flowers are delivered by expert florist hands, and they will reach your loved ones in great condition. 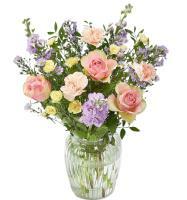 Flowers in England are delivered on time and with precision. 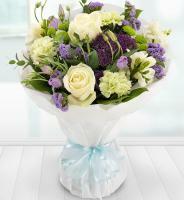 Our beautiful range of England flowers and gifts gives customers plenty of products to choose from. 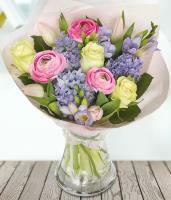 You are spoiled for choice when it comes to choosing England flowers to be delivered. 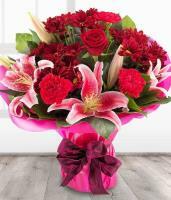 All flowers you see on our website can be ordered for same day flower delivery in England, provided that you order flowers before 1pm local time. 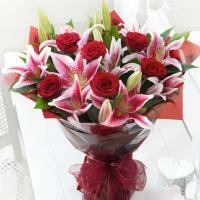 Ordering same day or next day flower delivery in England is the best way to make a loved one feel very special. Our expertise comes from our experience as an online England florist, with local flower delivery available for all occasions. 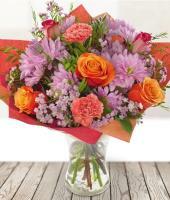 Our passion is delivering flowers in England for all occasions. 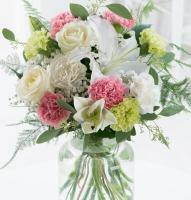 You can be sure to find a suitable bouquet or arrangement at Mondial Flowers when you want to send flowers to England. 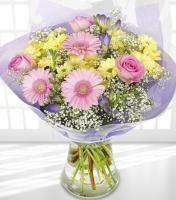 Whatever the gift you choose, you can be sure that it will be delivered on time by our network of florists in England. 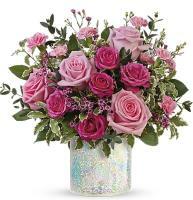 It's not only easy and affordable to order flower delivery to England online, but also recommended as the ideal way to get your flowers delivered in the freshest condition possible. 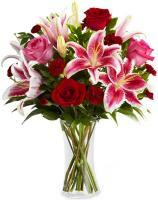 Surprise a loved one by having the nearest England florist deliver your flowers. We have local florists in England situated in various cities, and you can be sure that our network is able to reach all addresses. The best feeling in the world is knowing that a loved one, no matter how far away they are living from you, is enjoying a beautiful gift sent from the heart. 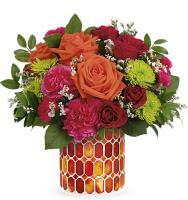 With our international flower delivery service, you can reach towards someone special by sending flowers to England using Mondial Flowers. 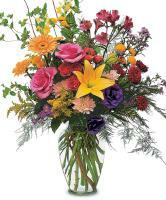 Only fresh flowers in England are delivered, and always with precision and hand arranged to the nearest possible to the image provided on our website. 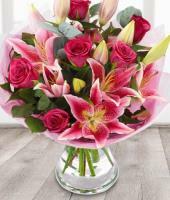 Our florists in England make sure that they get the freshest flowers daily, so whether you're a local customer or ordering international flower delivery to England, our florists provide fresh blooming flowers in their flower shops in England. 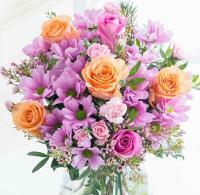 Send flowers to England to surprise a loved one when they least expect it. Sending flowers 'just because' is a heart-warming gesture full of love and care, and your loved ones will definitely appreciate a floral gift sent to brighten up their day, just to show them that you were thinking of them. Of course, it is also necessary to remind a loved one how much they mean to you by sending flowers to England on a special occasion. 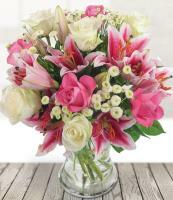 Flower shops in England do not only provide flowers for Valentine's Day, Mother's Day and Christmas, but also on birthdays, anniversaries, new baby, sympathy, and to wish someone a speedy recovery, say thank you and congratulations.